Responsible for the design and implementation of the software release management process of the Helvetia Patria Group ebusiness platform. Leading Windows backend architecture and development using web services and .NET technologies. Responsible for design and architecture of the Helvetia Patria Group ebusiness platform. Support business projects, technical projects and internal projects. 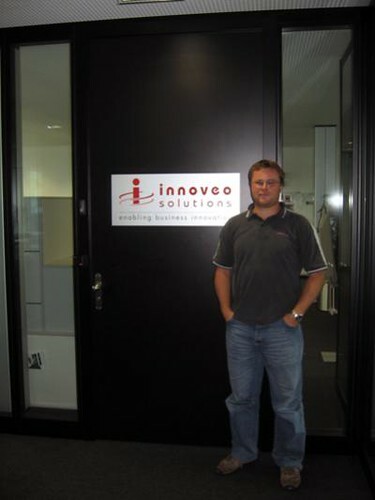 I will have a “New start on next Monday“ at innoveo solutions also as a Senior Solution Architect. Architecture, conception, design and realization of customer solutions. 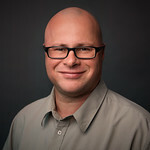 Observation of current technology trends guaranteeing the market attractiveness of the enterprise solutions and services. So I leave a company to get in a new one, and the great point is that all my former colleagues (except one, you will miss Thomas) will also be my future colleagues at innoveo solutions.